Goshen and Monroe drivers comparing the 2016 Ford Explorer to the 2016 Honda Pilot are invariably impressed by the superiority of the latter. Providing stronger efficiency ratings, a roomier interior, and a vast array of features, the 2016 Honda Pilot is a competitively designed SUV. 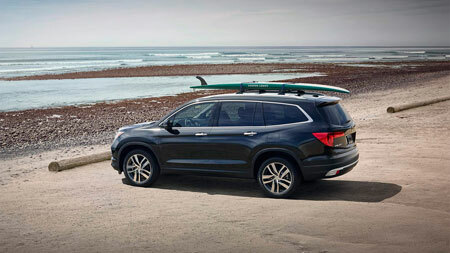 The 2016 Honda Pilot is offered to Goshen and Monroe drivers in five well-balanced trim levels. 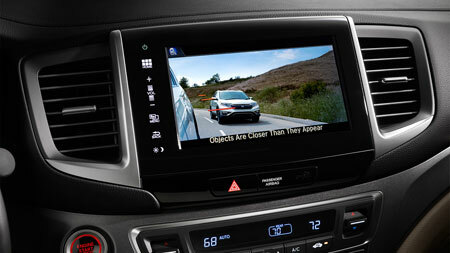 LX: The LX provides premium equipment as standard, including a multi-angle rearview camera, a push button start system, and a 4.2-inch multi-informational display. EX: The new Pilot EX provides more comfort with a 10-way power driver’s seat, enhances entertainment with a complimentary subscription to SiriusXM satellite radio, and improves usability with an 8-inch audio touch-screen. EX-L: The EX-L is all about convenience and versatility. A power liftgate opens automatically making loading and unloading a breeze, while one-touch, 2nd row seats allow you to effortlessly expand your cargo area. Touring: The Touring trim provides drivers with top-of-the-line technology, including a Honda satellite-linked navigation system, rear Blu-ray/DVD entertainment system, and a 540-watt premium audio system with 10 speakers and a subwoofer. Elite: The Pilot’s high-end trim comes with heated and ventilated front seats and a heated front seat for flawless comfort, as well as an all-new panoramic moonroof. Explorer: The entry-level Explorer falls short in terms of features, offering 18-inch wheels and privacy glass for the second and third rows. XLT: Comes fitted with LED lights, fog lamps, and an optional SYNC system with Ford MyTouch feature. Limited: This model takes an effort to make your drive a little more interesting, with ambient lighting as standard, as well as a heated steering wheel. Sport: The Sport model is fitted with Ford’s 4WD system, and has the option of adding an upgraded liftgate. Platinum: The Explorer’s top trim level comes with 20-inch wheels and a dual-panel moonroof as standard. 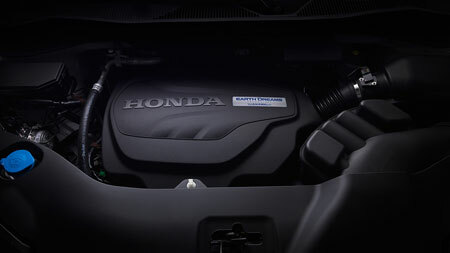 Each vehicle concentrates on a particular type of driver, with the Honda offering an engine that boasts all-round capability, and the Ford providing an excessive amount of power. In contrast, the 2016 Explorer forces you to choose between three engines: a 290-hp 3.5L Ti-VCT V6, a 280-hp 2.3L I-4 EcoBoost, and a 365-hp 3.5L V6 EcoBoost. Each one is fitted with a 6-Speed SelectShift automatic transmission system, with the 2.3L offering the most efficient ride with a combined rating of 22 mpg. 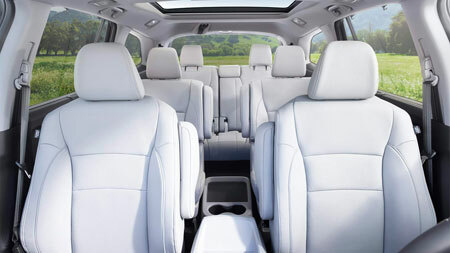 The 2016 Honda Pilot seats 8 occupants, while the 2016 Ford Explorer seats only 7, so you’ll enjoy more flexibility in the cabin when driving the Pilot, especially when considering the available amount of cargo space. Both vehicles offer a generous cargo area when all seats are up, but when you need to fold the seats and carry more, the Honda is the way to go. You’ll have up to 109 cubic feet of cargo space to play with when all seats are down, compared to just 81.7 cubic feet in the Explorer. For more cargo space, more passenger room, and a greater level of versatility, the 2016 Honda Pilot is your only option. Unlike the 2016 Ford Explorer, the 2016 Honda Pilot employs Active Noise Cancellation technology in every trim level, ensuring that your drive remains whisper-quiet during each journey. 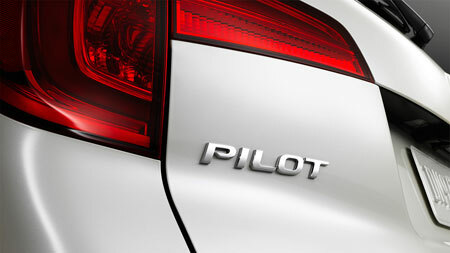 There’s also an all-new AWD drive system available in the Pilot. Allowing you to traverse low-traction patches without a second thought, it includes customized driving modes for mud, snow or sand. Monroe and Goshen drivers will additionally appreciate the fact that the Pilot use start/stop engine technology. This system can automatically turn off the engine once it comes to a stop, and then starts right up again when you take your foot off the brake. 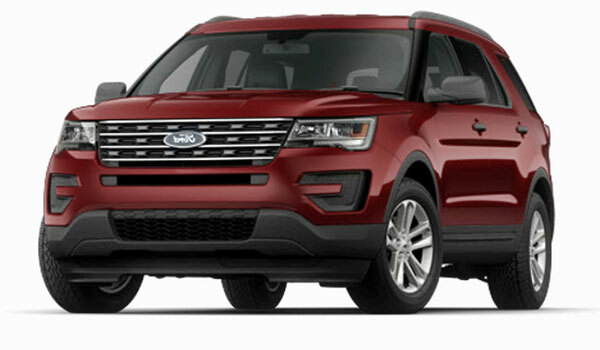 Both the 2016 Honda Pilot and the 2016 Ford Explorer provide a strong level of safety across all models, from standard equipment, such as anti-locking brakes and tire pressure monitoring, right up to advanced driver assist features, like adaptive cruise control. 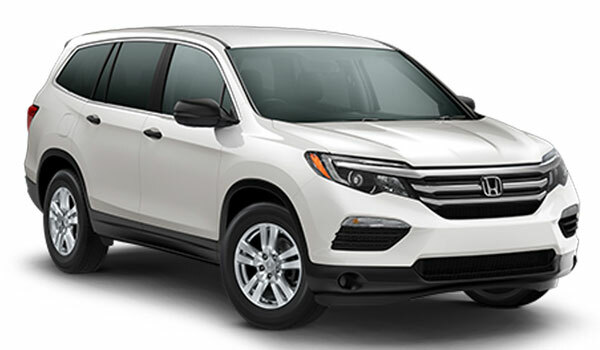 However, the 2016 Honda Pilot is the only model to come with advanced compatibility engineering (ACE) body structure. This precision design redirects impact energy away from occupants in the event of a collision, and it’s the kind of technology you need to keep you and your family safe on the road. To fully understand the 2016 Honda Pilot, come visit the showroom at Middletown Honda for a test drive today. 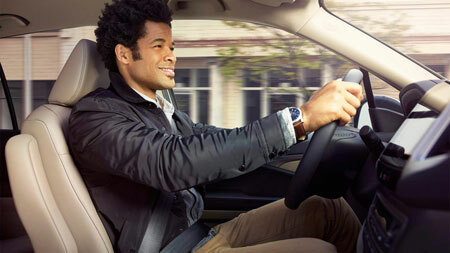 Our sales experts can answer any questions you have about this innovative family SUV.